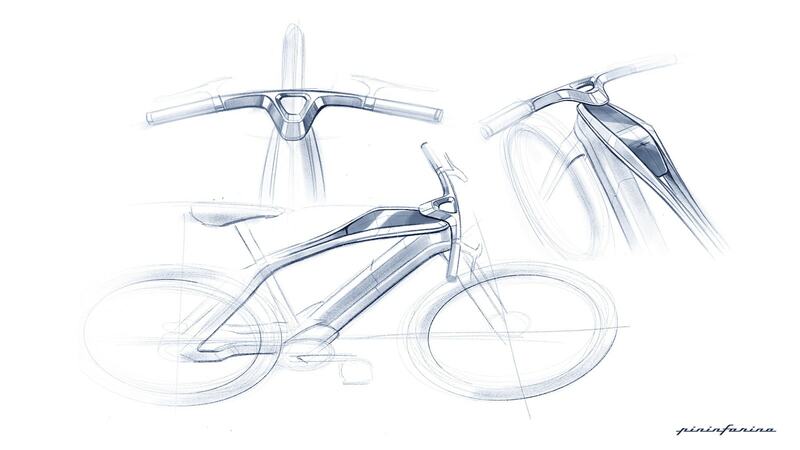 An electric bike able to make a real evolution. In design. In technology. In performance. In comfort. 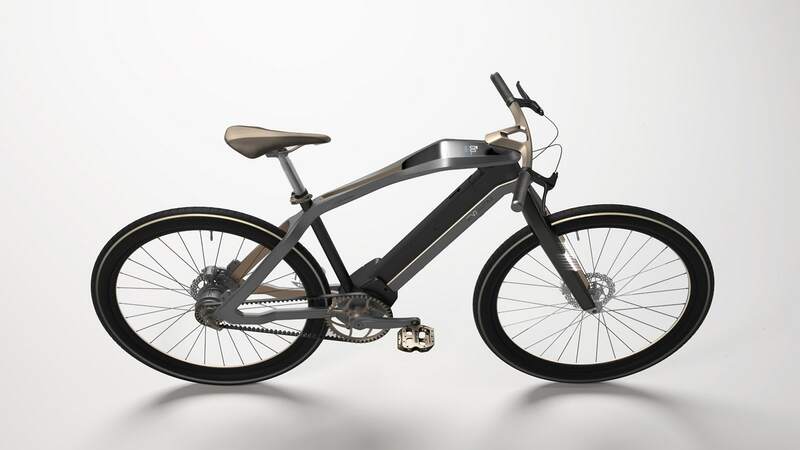 E-voluzione is the first electric bike born from the collaboration between Pininfarina and Diavelo, a member of the Accell Group. 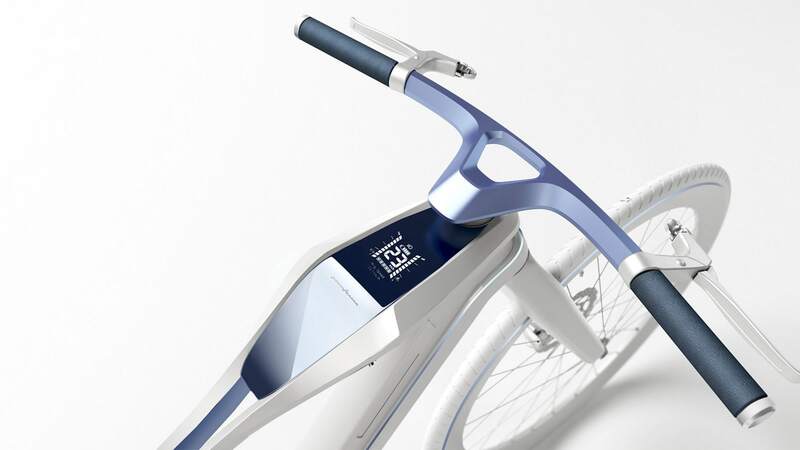 The partnership combines the long Pininfarina heritage in designing sporty cars and the vocation to research eco-friendly solutions with Diavelo, a member of the Accell Group state-of-the-art technology in the bicycle sector. E-voluzione represents a perfect synthesis of our spirit: sporty character and eco-friendly soul. 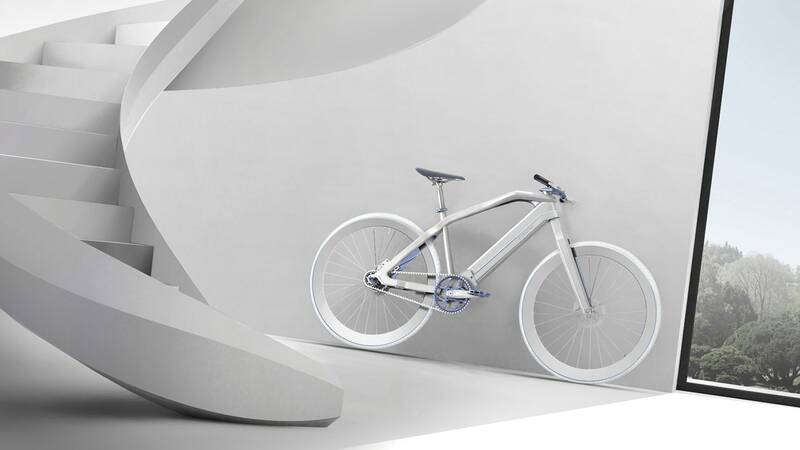 Sporty and dynamic, a harmonic bike able to guarantee high performances and great comfort. E-voluzione is innovative from several standpoints. The key word of the project is integration. 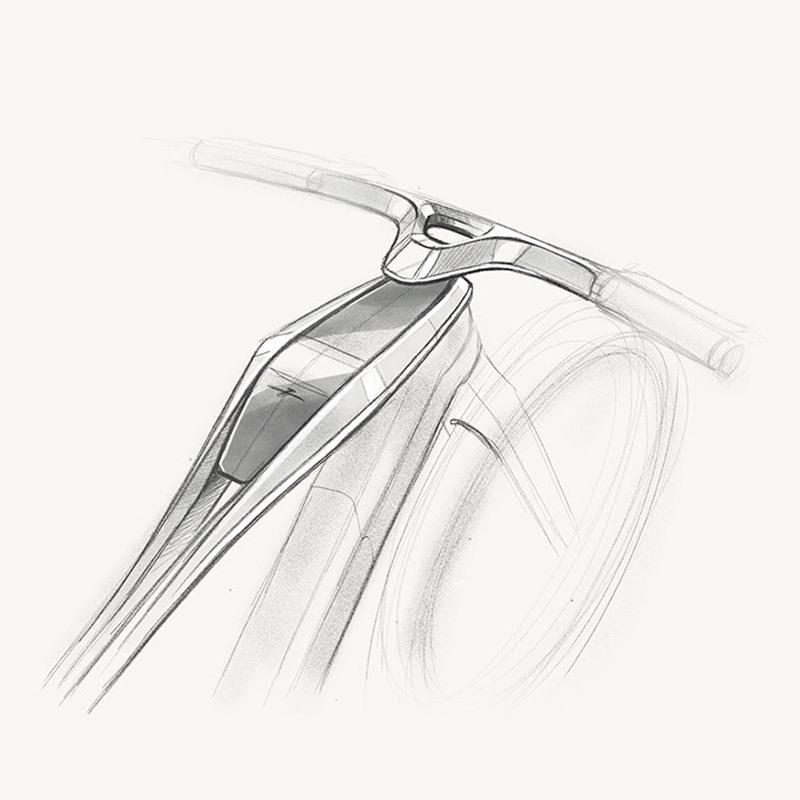 Developed from a holistic design philosophy, all the main parts are perfectly integrated in the bike: the battery (patented technology), the mid-engine, the handlebar and stem, the cockpit, all the cables, the lighting system. The advantage of a high level of integration of all components is not only aesthetic but also functional because it means a better weight distribution and balance and a more comfortable and performing ride. Thanks to the use of carbon in the frame and in the parts (bar, seat post, wheels), the bike is super light compared with the competitors on the market (only 16kg). Moreover, the carbon frame is realized with an innovative technology (autoclave carbon). 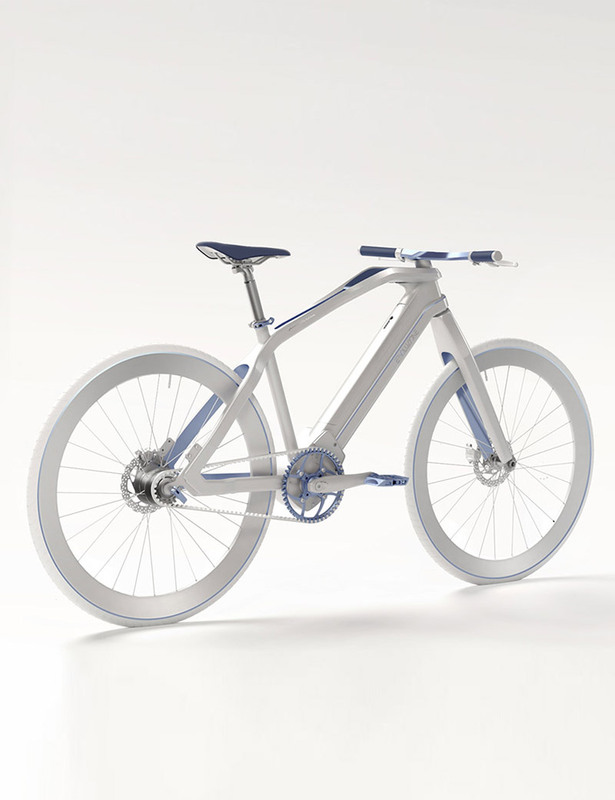 The advantage of lightness is a bike more maneuverable and more performing. Strong innovation also in the motor and transmission. The high torque German Brose mid motor is fully integrated with the carbon frame. The belt drive transmission warranties super silent drive and no maintenance. Also the patented inside the frame Panasonic battery (500W – 13,6A – 36V) is fully integrated and easy removable for recharge. 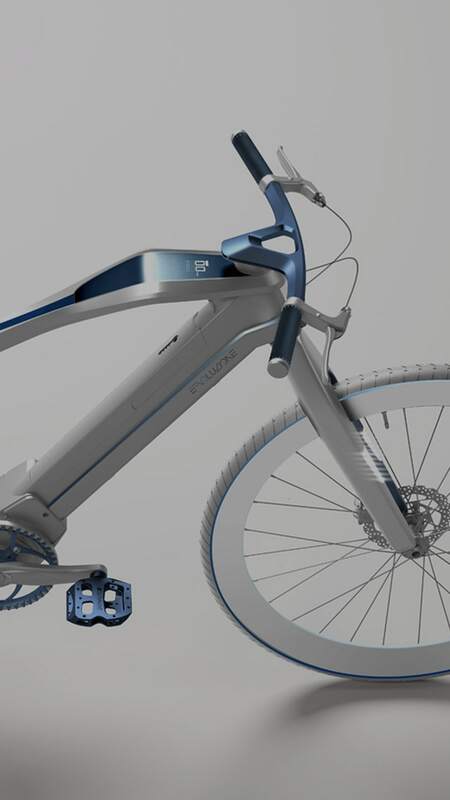 The bike is completed by hydraulic disc brakes and Shimano components. The new Pininfarina electric sport bicycle is available in 3 different lines: ELEGANCE, HI-TECH and DYNAMIC.